Being charged with a criminal offense is a scary and stressful experience, especially if you’ve never been arrested and don’t know what to expect from the process. Even minor crimes like misdemeanors can result in serious penalties, while a felony conviction can result in decades of prison or even a life sentence. In addition to facing jail or prison time, you could also be fined, lose your driver’s license, be placed on probation, and face other negative consequences. 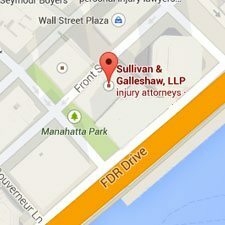 If you or one of your family members has been charged with a felony or misdemeanor in Bedford-Stuyvesant, Brooklyn, it’s crucial that you’re represented by a tough, knowledgeable, and aggressive defense attorney. 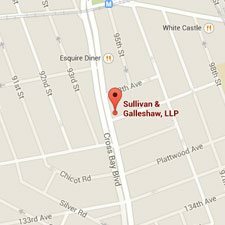 The Bedford-Stuyvesant criminal lawyers of Sullivan & Galleshaw have over 30 years of experience defending clients against a wide range of charges in Brooklyn, and offer free initial consultations. To talk about your charges in a free and confidential legal consultation, call our law offices immediately at (800) 730-0135. If you’ve been arrested in Bedford-Stuyvesant, you need an experienced defense attorney who can guide you through Brooklyn’s justice system while fighting for a favorable outcome to your case. Depending on the situation, it may be possible to have the charges reduced to a lesser offense, or even have the charges dropped altogether. 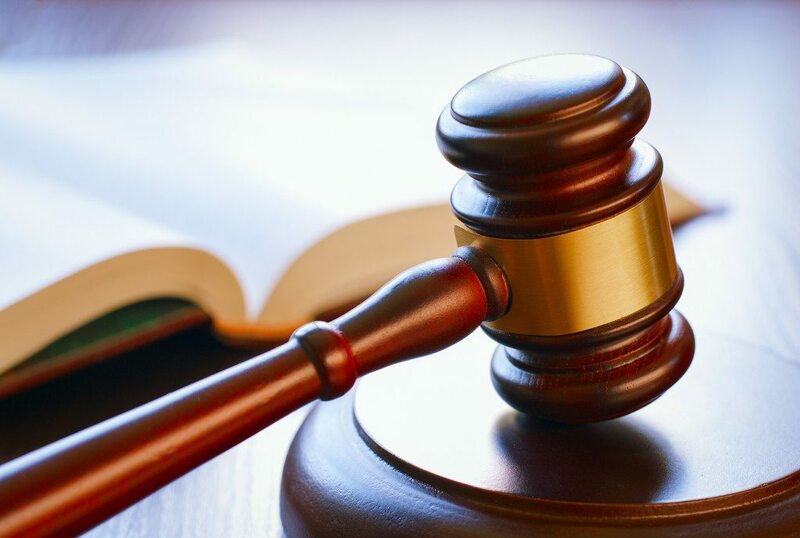 We also represent defendants who have been accused of parole violations and probation violations, which can result in incarceration and other serious penalties. Additionally, our attorneys can assist Bedford-Stuyvesant residents with bail reductions, arraignments, and other court hearings. Crimes in New York are divided into two broad categories: misdemeanors and felonies. Felonies are more serious, but both can lead to expensive fines and many months behind bars, as well as a criminal record. Regardless of whether you have been charged with a felony or a misdemeanor, it is a serious matter that needs to be reviewed by an attorney as soon as possible. There are several different types of misdemeanors in New York. In Bedford-Stuyvesant, a misdemeanor offense can be categorized as a Class A misdemeanor, or a Class B misdemeanor. These classifications are important because they determine the penalties the defendant may receive if he or she is convicted. The same idea applies to felonies, which, like misdemeanors, are also divided into a few different categories: Class E felonies, Class D felonies, Class C felonies, Class B felonies, and Class A-I and A-II felonies. Felonies can also be “violent” or “non-violent,” with longer sentences for violent felonies in the same class. For example, a Class B violent felony has a longer minimum sentence than a Class B non-violent felony. Some narcotics-related felonies can result in much larger fines. For example, if the felony involves the sale or possession of a controlled substance, like LSD or cocaine, the fine may range anywhere from $15,000 to $100,000. This applies to Class C, B, A-I, and A-II felonies. When you will be up against an experienced prosecutor, it is not in your best interests to try to represent yourself in court – especially not when such serious penalties are on the line. Representation by a skilled and knowledgeable criminal defense lawyer in Brooklyn gives you the greatest chance of beating the charges and resuming your normal, daily life with your friends and family. If you or a loved one has been arrested, has received a desk appearance ticket (DAT), or suspects that you may be under investigation, do not wait another day to seek legal help. 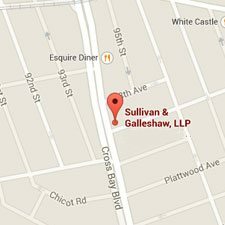 Contact the Bedford-Stuyvesant defense lawyers of Sullivan & Galleshaw immediately at (800) 730-0135 for a free legal consultation.